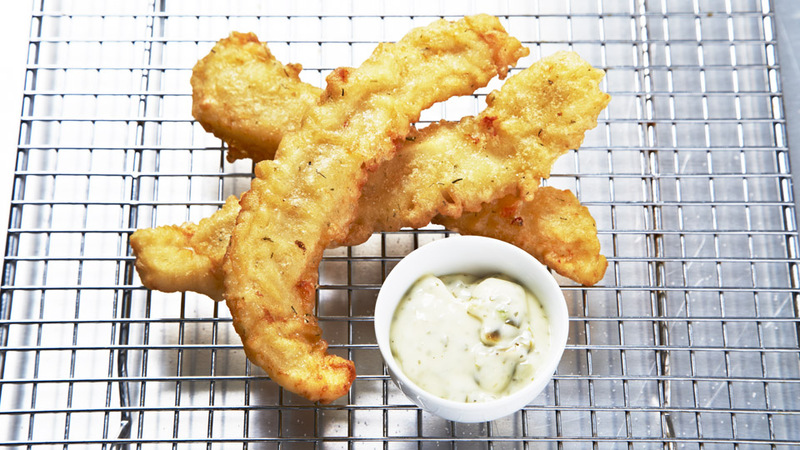 Fried Calamari, battered and cooked to crispy perfection, What could be better? If you love Calamari you’ll love these. Order one or two with something else from the menu, or get six and have a calamari feast.